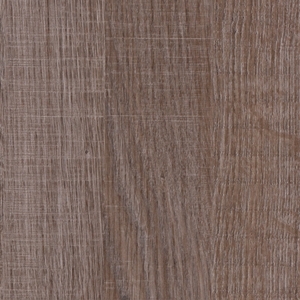 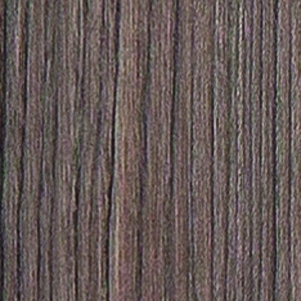 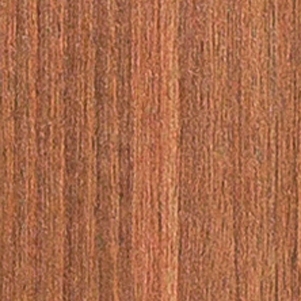 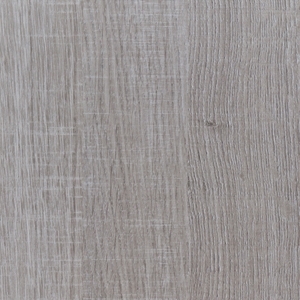 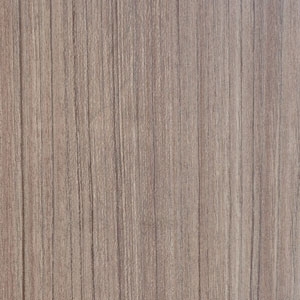 Decorative Laminate Veneers (also known as DLVs) are an excellent European design option for any room seeking a uniquely textured decor. 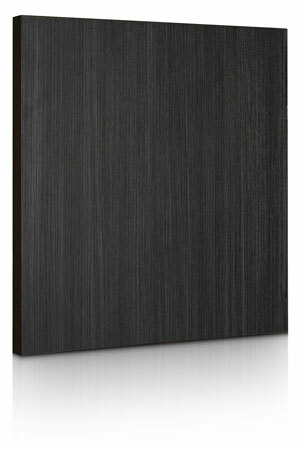 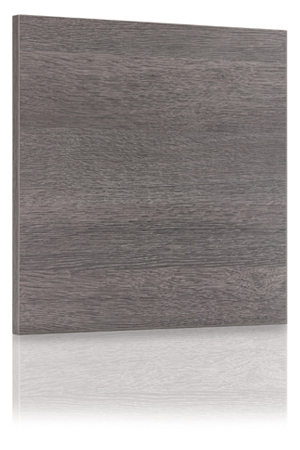 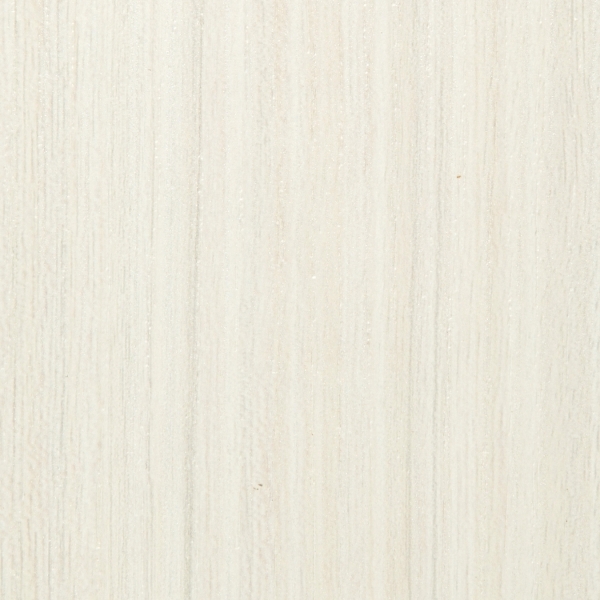 Decorative Laminate Veneer cabinetry is built of a high quality melamine fused over a dimensionally stable MDF. 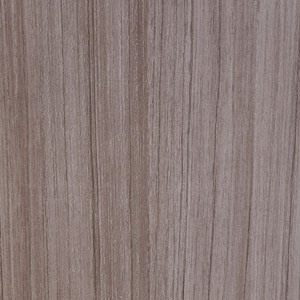 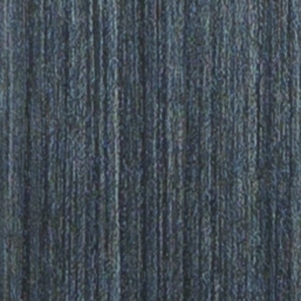 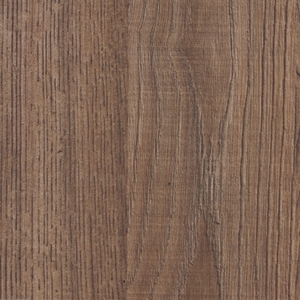 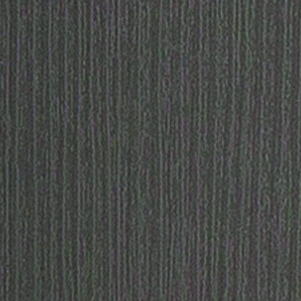 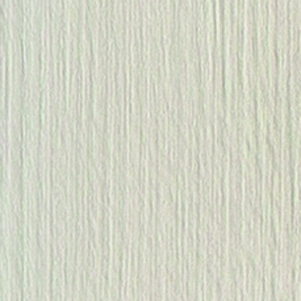 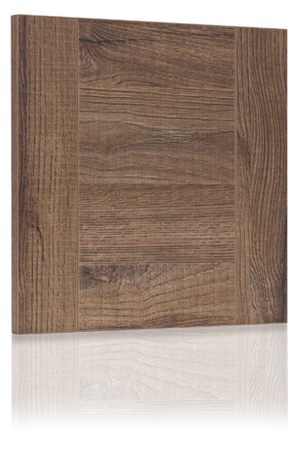 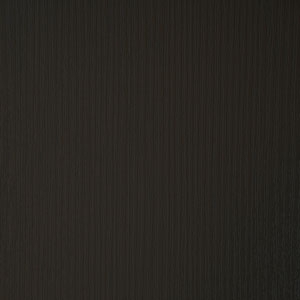 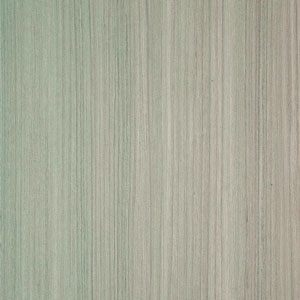 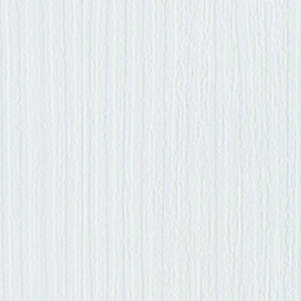 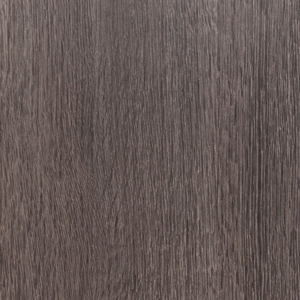 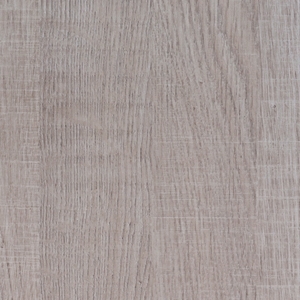 The textured laminate grain provides increased scratch resistance and excellent color fastness with matching interiors. 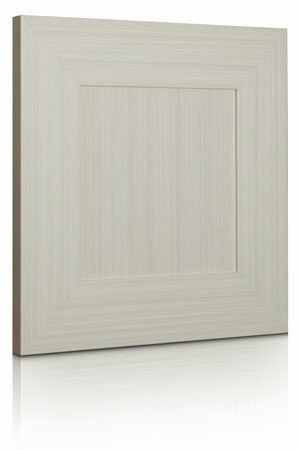 Soft-close hinges for European Style cabinets provide easy 6-way door adjustability. 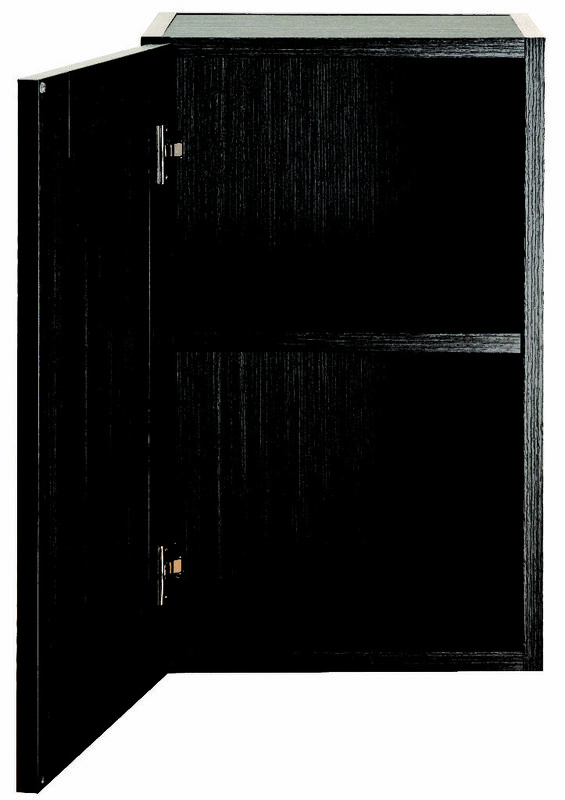 Base cabinets include full-extension soft-close drawer guides on solid maple dovetail drawers standard.